Aluminium is a metal that many take for granted in hundreds of artifacts but fewer understand where it comes from and its real costs. 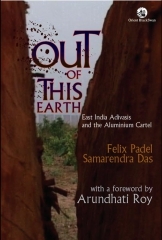 Behind the shining image of aluminium is a dark side of environmental catastrophes, political manipulations and cultural genocide. 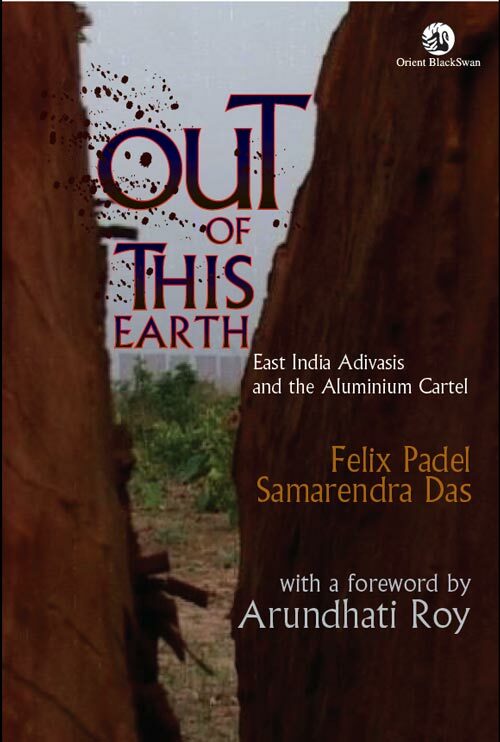 Out of This Earth: East India Adivasis and the Aluminium Cartel written by Felix Padel and Samarendra Das is an extraordinary book that explores the aluminium industry over its entire life cycle, from the mining of Bauxite to its various end uses. Last Saturday, November 21st, Jóhanna Sigurðardóttir, Iceland’s prime minister and the head of Samfylkingin (social democratic populist party), said that she is completely sure that all hindrances that could possibly stand in the way of the construction of Suðvesturlína (electricity lines) will be removed as soon as possible. Suðvesturlína is supposed to transport energy from the Hellisheiði geothermal powerplant (south of Reykjavík) and other energy sources to the Reykjanes peninsula, e.g. to run Century Aluminum’s new 360 ton smelter, which is currently being built in Helguvík. 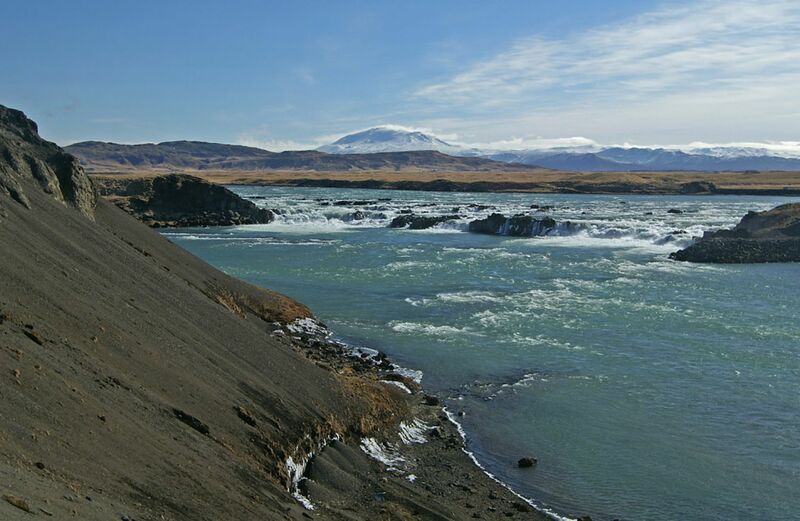 At the same opportunity, Sigurðardóttir announced her hopes for that Landsvirkjun (Iceland’s national energy company) could start construction of Búðarhálsvirkjun hydro-dam in Tungná river, early next spring. The energy from there is supposed to run increased aluminium production in Rio Tinto-Alcan’s smelter in Hafnarfjörður. Sigurðardóttir said that employment affairs must be the biggest issue for social democtrats in the upcoming regional elections that will take place in the spring of 2010. She raised her voice for the necessity of increased development with the help of “eco-friendly” energy sources. 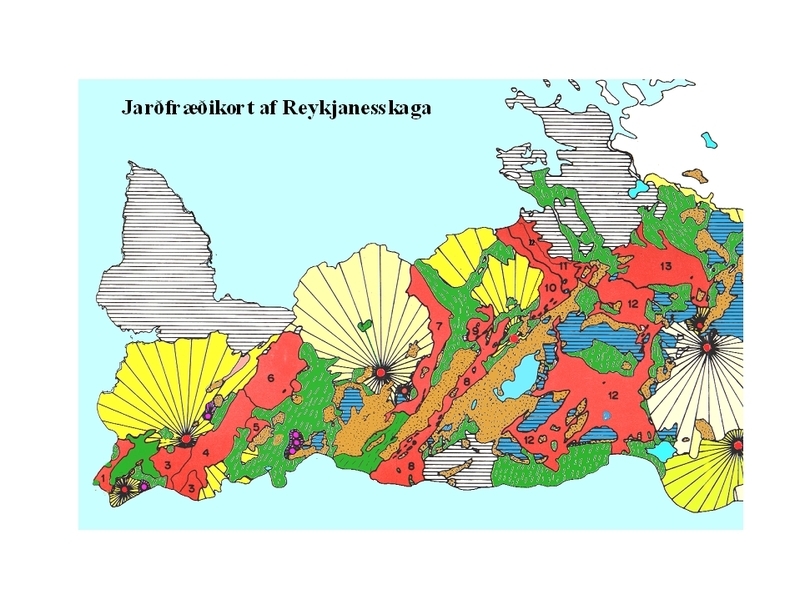 Iceland is developing its hydro and geothermal resources in the context of an energy master plan, mainly to provide power for expansion of the aluminium industry. This paper tests perceptions of geothermal energy as low-carbon, renewable and environmentally benign, using Icelandic geothermal industry as a case study. The application of geothermal energy for aluminium smelting is discussed as well as environmental and human rights record of the aluminium industry in general. Despite application of renewable energy technologies, emission of greenhouse gases by aluminium production is set to increase. Our analysis further shows that carbon emissions of geothermal installations can approximate those of gas-powered plants. In intensely exploited reservoirs, life of boreholes is limited and reservoirs need extensive recovery time after exploitation, making geothermal exploitation at these sites not renewable in the short to medium term. 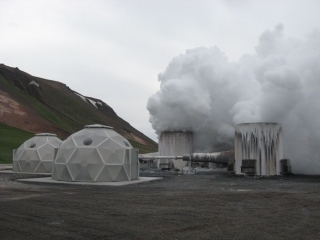 Pollution and landscape impacts are extensive when geothermal technology is applied on a large scale. The full publication will be available from Jan. 15, 2010. ISBN 9781849350051. Chinalco, China’s biggest aluminium producer, has shown interest in buying a 32% share in Þeistareykir ehf., a geothermal energy company from the north of Iceland, owned equally by three companies; Landsvirkun (Iceland’s national energy company), Norðurorka and Orkuveita Húsavíkur (O.H. – Húsavík Energy). Norðuorka has shown interest in selling its share and according to information from the Chinesee Embassy in Iceland a committee from Chinalco will go north to Húsavík soon to discuss with those who the purchase concerns. Alcoa and H.S. Orka, which has been bought by the Canadian H.S. Orka, have also shown interest in buying a share in Þeistareykir ehf. Chinalco owns 10% shares in Rio Tinto-Alcan, which owns an aluminium smelter in Hafnarfjörður, Iceland. Chinalco has been focusing on buying up companies in different metal industries and e.g. recently bought copper mines in Latin America from Ross Beaty, the director of Magma Energy, a Canadian geothermal energy company that is in the process of buying big shares in an Icelandic energy company, H.S. Orka and has mentioned the possibility of buying shares in Geysir Green Energy, the major owner of H.S. Orka. 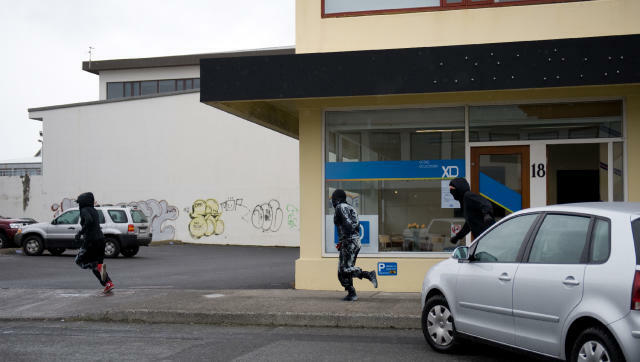 John Perkins, the author of The Confessions of an Economic Hitman, is currently in Iceland. Perkins is here to be at the premier screening of The Dreamland, a documentary based on Andri Snær Magnason’s book, also titled The Dreamland. Last Sunday, Perkins was interviewed in a political TV show on RÚV (the state television station) where he spoke about the threat of Icelandic resources being sold to foreign corporations and advised Icelandic authorities not to collaborate with the International Monetary Fund (IMF). 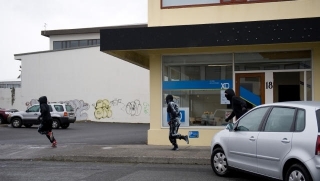 From Aftaka.org – On December 31st, we witnessed a unique action here in Iceland. Obviously it was not the all time climax in the history of Icelandic resistance compared e.g. 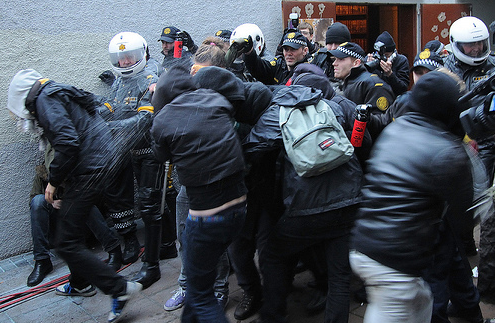 to the 1949 riot, when Iceland joined NATO and people put up heavy resistance in Reykjavík. But first and all, it was a symbol for the waking up which is taking place in the Icelandic society – society that before was completely apathetic. And the action worked out perfectly in that we managed to do what we wanted, to disrupt and stop the TV transmission. 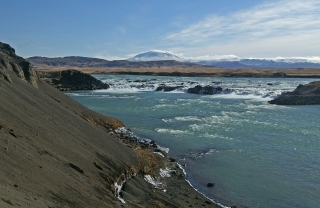 The construction of Búðarháls Dam (Búðarhálsvirkjun) in Tungnaá river, will probably be further delayed due to the uncertain future of Landsvirkjun´s financial possibilities. Landsvirkjun is Iceland’s national energy company. The construction was originally supposed to start early next year, after being delayed since 2003. The estimated cost is 25 billion Icelandic krónur. Because of the collapse of the Icelandic banks and the international financial crisis, most possibilities for foreign loans are now frozen. Landsvirkjun’s long time financement is therefore quite uncertain.